It's almost that time of year again...Valentine's Day. Your significant other has been planning this date for weeks, theoretically. You probably want everything to be perfect, from your hair to your finger nail polish. We can't help if your date is late or burns dinner, but we can help you find the perfect pair of shoes for the big day or maybe the perfect Valentine's Day Gift for her, wink wink. Did your date make reservations at the fancy Italian restaurant down town? If so, search in your closet and put on the dress that makes you feel sexiest. 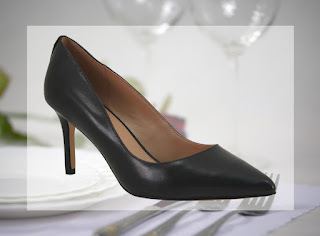 Now image it paired with a classic pair of stilettos like these. First we just want to say you look absolutely stunning! And second, doesn't a pair of black heels really finish off an outfit! Not to mention the touch of spice the pointed toe adds. If you are not the type of girl that loves dressing up, that's perfectly okay. The ideal Valentine's Day for you might mean a home cooked meal followed up by a movie date at home. Staying in doesn't mean you have to skip out on a cute outfit. 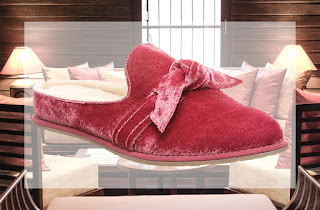 Throw on your warm over-sized sweater, your trusty black leggings, and slide on these pink suede slippers for head to toe comfort. Let's cross our fingers and hope dinner taste good. Then pop in your favorite Valentine's Day movie and cozy up on the couch. Not every girl wants chocolates, a candle lit dinner, and a bubble bath. Some of us dream of wooded trails and muddy boots. If that sounds like you then pack your gear and pull on your new hiking boots because you're spending the weekend with nature! 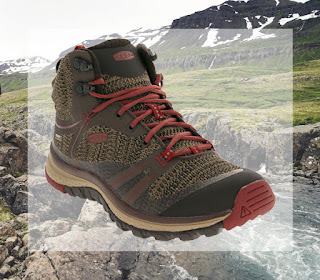 These KEENs have a narrower fit specific for a woman's foot. They are waterproof, flexible, lightweight and even have a hint of red to celebrate the holiday. 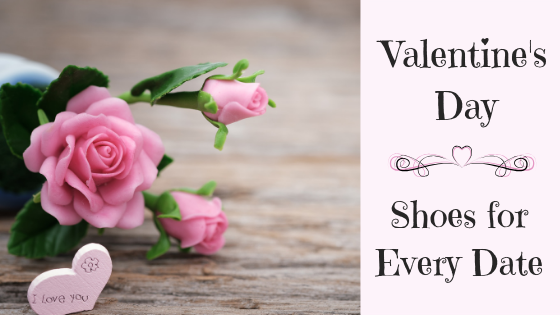 Celebrating Galentine's Day February 13th instead? Even better. Lets swap out the cheesy romance for some fun! Take on the night and spend it out on the town dancing with your girlfriends. A girls night out calls for a hot outfit. 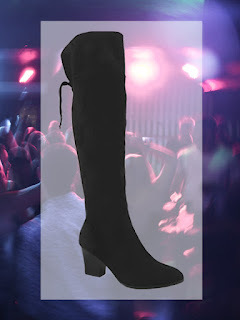 I know you've thought about buying them before, so just give in already to the trend of the season and splurge on a pair of over the knee boots. I mean look how cute they are... you definitely need a pair. Valentine's Day is the perfect excuse to drink expensive wine! Just picture yourself sitting next to a warm fire place over looking the sun setting on the horizon sipping on a glass of red wine. 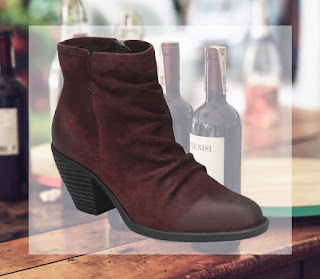 What better shoe to wear to a winery than a burgundy bootie. Not only is is reminiscent of the atmosphere, but it also looks great with a pair of skinny jeans and a black blouse. Enjoy your new ankle boots and have a glass of wine for me! What are your plans this Valentine's Day? Let us know in the comments below!